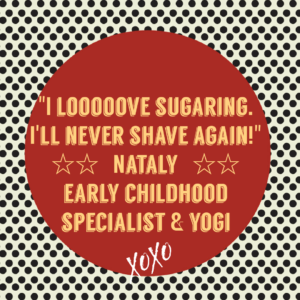 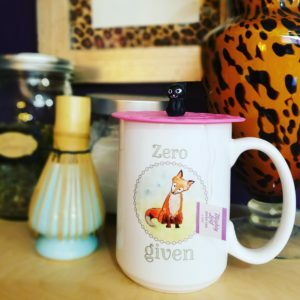 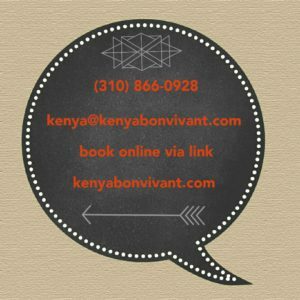 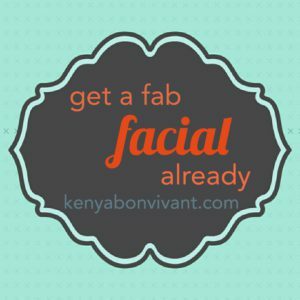 kenya bon vivant – your esthetician & sugarista for loving the skin your in! 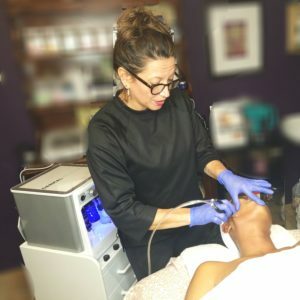 FORBES loves Dermalinfusion & you will too! 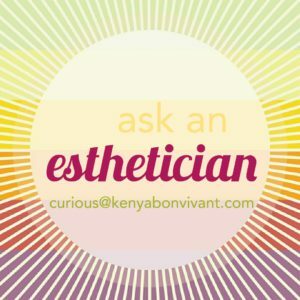 Got a skin care Q? 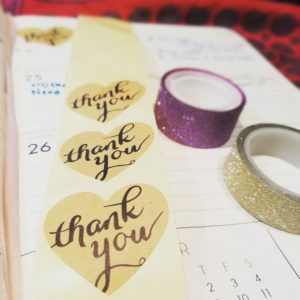 Ask!